THINK+ feel Contemporary is exhibiting at Scope Miami Beach in gallery E 03, December 5-10 , 2017 at 801 Ocean Drive, Miami Beach. This year the gallery is presenting works by Jan Kalab, Matus Lanyi, Martin Moflar, MUSA, Martin Stranka, and Jan Zelinka. THINK+ feel Contemporary is pleased to present DNA: Divine Nature Awakens (Enigma Vitae), an exhibit of works by top contemporary Slovak artists Matus Lanyi and Jan Zelinka at the Clam-Gallas Palace, Prague, Czech Republic. 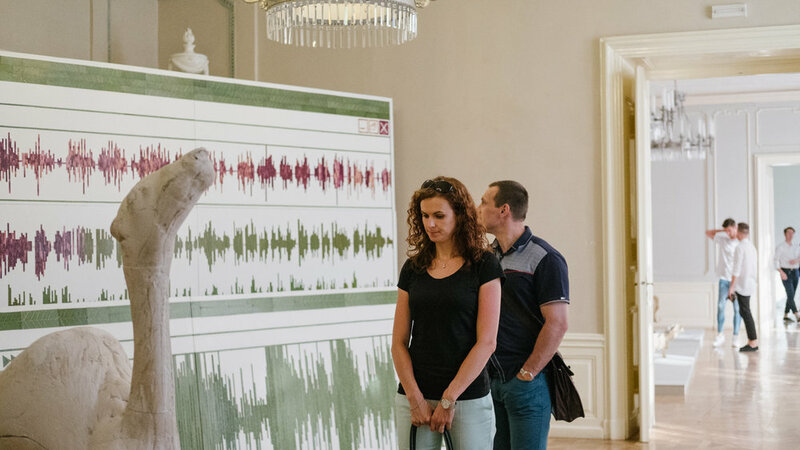 Check out the highlights from this exciting new exhibit in this gorgeous Baroque palace in the heart of Prague's Old Town! 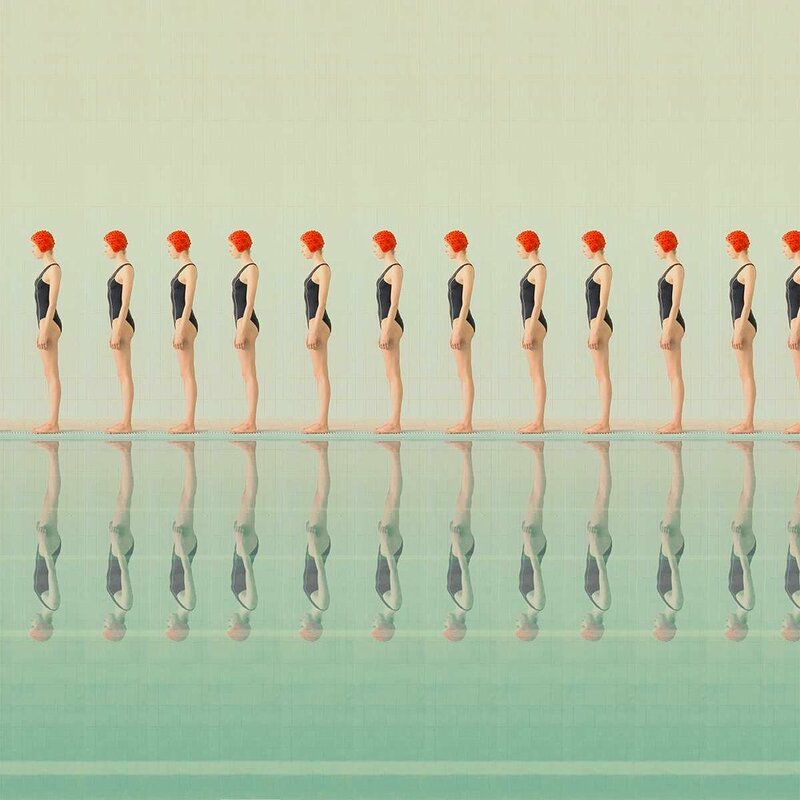 These absolutely amazing short documentaries about the exhibit comes to us courtesy of GoodRay production, Berlin, Germany. Curated by Silvia Lattová and Vladimir Beskid, exhibit DNA: Divine Nature Awakes (Enigma Vitae) is a visual attempt at the modeling and decoding of the paradigm of life, the bodily existence. It is the artists’ answer to the question of what life is and what is its essence. Slovak artist Matúš Lanyi will present works from his latest series Hard Drives and Fragmentions, as well as a series of videos on the subject. Traditionally, the main themes of Lányi's work have been Christian rituals, culture and iconography. To create the “digital” language of his latest Hard Drives cycle, instead of his highly praised oil technique Lanyi opted to work with organic material - flowers and leaves. Lanyi chose organic material to respond to one of Richard Dawkins's evolutionary theories that likens human life to a flow of genetic information without specific direction. The leaves and flowers are arranged in a linear fashion and create separate units, visually reminiscent of the process of defragmenting a computer’s hard drive. There a specific data management system is governed by some “higher intellect.” The artist encourages the viewer to try to decode this data and get to the essence of this message. 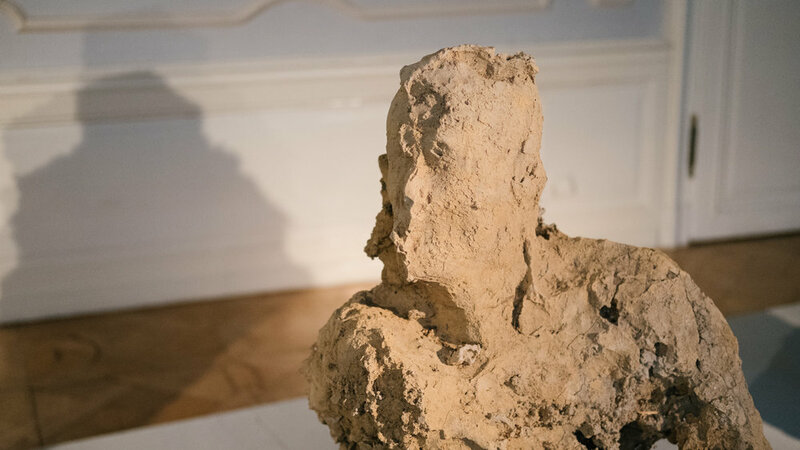 This inaugural presentation of sculptor Ján Zelinka’s works in Prague comes on the heels of his highly successful exhibit at the Slovak National Gallery in Bratislava. Zelinka is a critically acclaimed artist and was recently awarded the Oskar Čepan Prize (the Slovak equivalent of the Turner Prize) for his installation Document, which is included in this exhibition. Zelinka experiments with the expressive possibilities of various materials and unique or unusual methods such as animal excrement or casting of gypsum into animal hides. Through the intentional use of these natural materials the artist reminds the viewer of the innate tendency of organic matter towards decomposition. At the same time, he exposes the same matter’s defiant struggle for physical permanence through usage of these “brut” materials and thus, poses a question about the value of life. The confrontation of these two phenomena is an opportunity for the artist to express the eternal struggle of body and soul. The exhibit offers a contextual and intellectual dialog of the works of the artists against the backdrop of the Baroque interior and a singular opportunity to see two of today’s best Slovak artists for the first time in the Czech Republic. Both, Lanyi and Zelinka, focus in their current work on the themes of nature and existence, yet each sees it in his own, individual way. The unexpected combination of both artistic approaches in the upcoming exposition DNA - Divine Nature Awakes (Enigma Vitae) promises not only an intense visual experience, but also – particularly considering the current environmental challenges we are facing - offers a number of questions for us to ponder. Based in Miami, THINK + feel Contemporary Gallery has established itself as a premier presenter of the best contemporary Central and Eastern European artistic talent in the United States and keeps introducing the most striking visual art and artists the region has to offer. 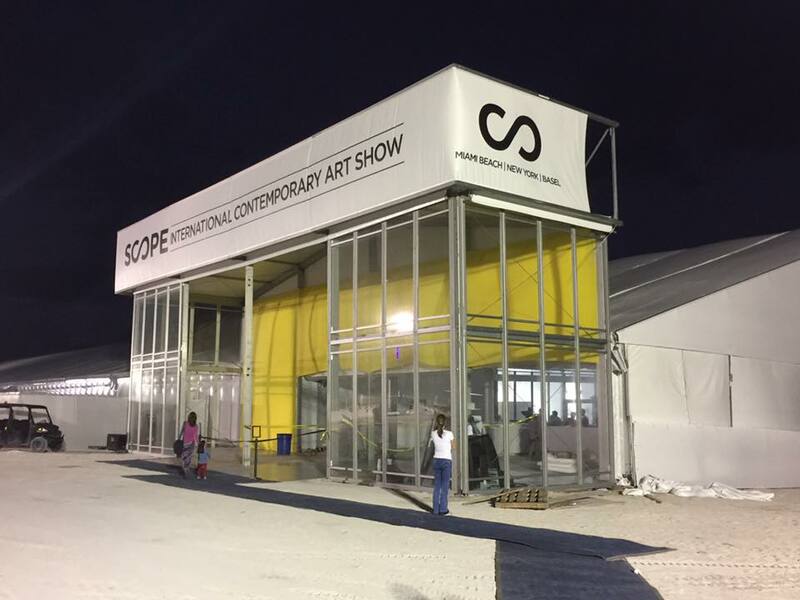 THINK+ feel Contemporary exhibited at Scope Miami Beach in gallery E 15, November 29-December 4, 2016 at 801 Ocean Drive, Miami Beach. THINK+ feel Contemporary's group exhibition entitled Women: Heaven, Earth and Fantasy featured works by Central and Eastern European artists Matus Lanyi, Martin Moflar, Dorota Sadovska, and Anna Silivonchik. All the featured works can be viewed in the gallery's catalog below and in person by appointment.